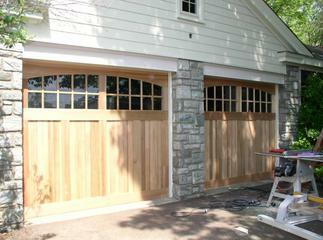 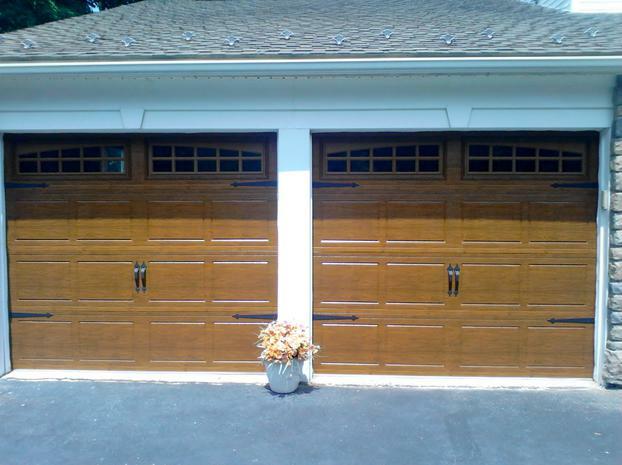 your Carriage House Door and Garage Door Specialist. 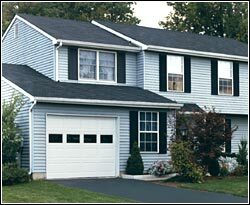 We provide Sales and Service of Garage Doors, Door Openers, Broken Springs, Weather Stripping, Cables and Rollers. 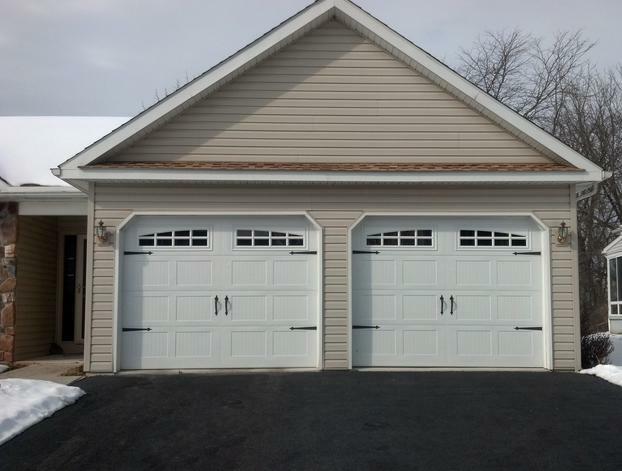 Doors & More Doors has been Proudly Serving the Harleysville, Quakertown, Lansdale, Doyelstown, Pennsburg and Surrounding Areas Since 1980.